Honor is a relatively newer brand in the smartphone segment. It is actually sub-brand from Chinese telecommunications and consumer electronics giant Huawei, and it mostly consists of value-for-money smartphones. Many Honor phones share their DNA with its parent company Huawei's smartphones. 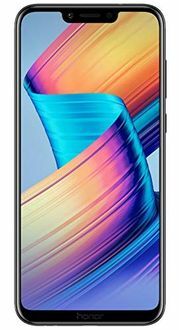 You can have a look at the lowest prices of Honor mobiles and their features as well as specifications on this page. Honor's devices compete with Xiaomi and Realme phones in terms of features and value. The Honor U8860 was the first Honor-branded smartphone, and it was launched in late 2011. However, Huawei spun off Honor as a separate brand in 2013 and expanded its reach to several markets outside of China, including India, over the next few years. The Honor 7X and the Honor Play were some of its most popular launches in the Indian market. The Honor 8C is the latest Honor smartphone in India, as of December 2018, but its most innovative smartphone ought to be the Honor Magic 2, with its mechanical slider design, 3D face scanning, Kirin 980 processor and a triple-camera at the rear. 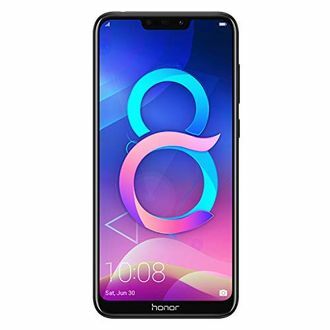 Kindly bear in mind that the prices of Honor mobiles indicated in the price list above are valid only in major Indian cities such as Delhi, Bangalore, Chennai, Mumbai, Pune, Kolkata, and Hyderabad. However, there might be a slight fluctuation in the prices in other towns and cities on account of fluctuating tax rates in different parts of the country.